March Break Camp 2017 at Elite Martial Arts was a success! Kids participated daily in karate, games, crafts, and outdoor play. Campers even went down to play at Kids Kingdom. Campers also enjoyed a pizza lunch on Friday after they brutally beat Renshi Guy at Laser Tag. Thank you to Kids Kingdom for the complimentary game of Laser Tag for our Elite campers. This year’s camp was attended by over a dozen children and was lovingly supervised by Renshi Guy and Sampai Stella. Sampai Jordan heard how fun the camp was and even joined in for a day. Thank you so much to everyone that participated in this year’s March Break Camp. It was fun! 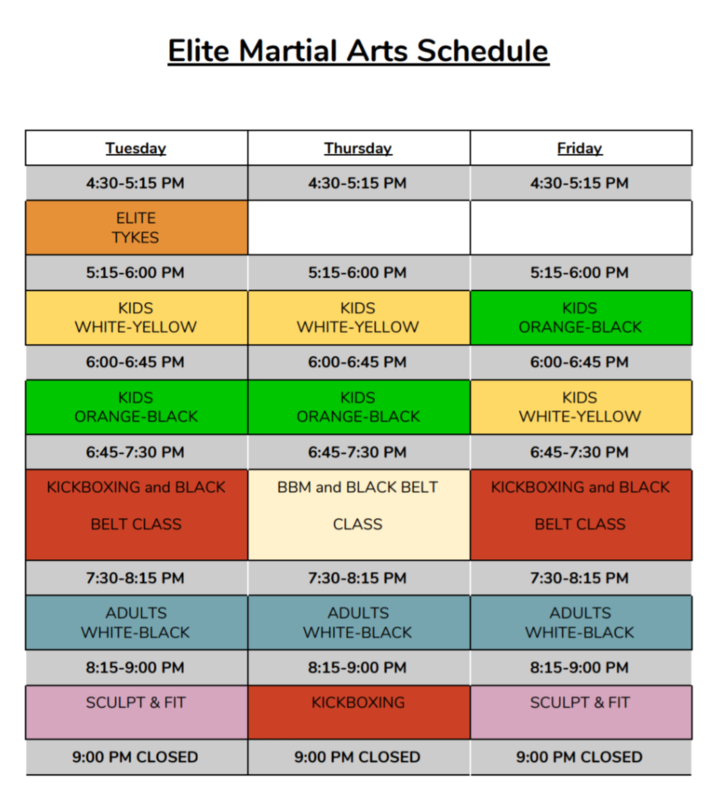 See Sensei Marie in the coming weeks to register for Elite Summer Camps. This was the first time for us to send Austin to a camp. He was not sure what to expect and was nervous, but everyday came home and told us how much he had had during the day. He is now looking forward to summer camp! Thank you for such a wonderful experience! Thank you for the positive feedback! We are so glad to hear that Austin had a great time.